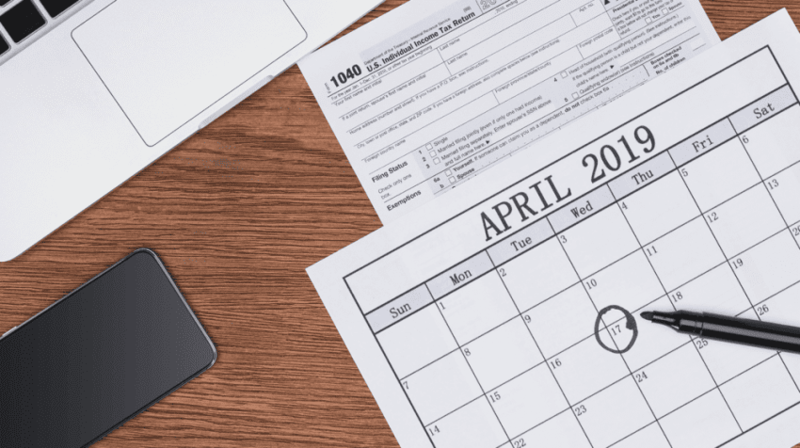 MARK YOUR CALENDARS FOR THESE IMPORTANT TAX DATES! Previous Post FRIDAY FEATURE! MASSAGE LUXE! Next Post RETAIL INNOVATION IN THE AGE OF AMAZON!